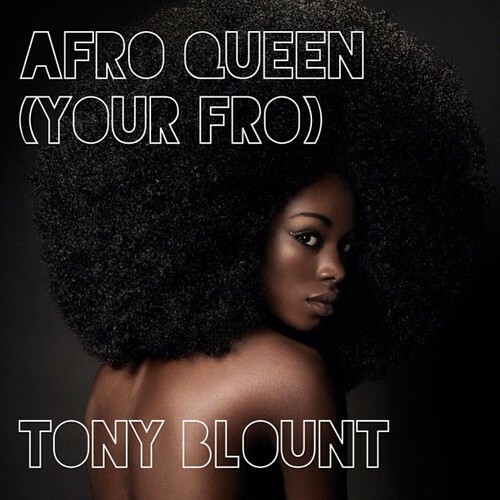 This banger right here comes from the DMV's very own Tony Blount. This dude mos def has next in this R&B game so ya'll might as well get used to the name. Check out more of his stuff over at his Soundcloud Page and follow him on Twitter.